The Serie A returns from its belated winter break this weekend with a heavyweight clash in Milan as Roma will travel to the San Siro to take on Inter Milan. Breaking with tradition, the Serie A did not go on break during the festive period as there were league games and cup games during that time. 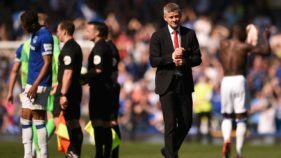 Following the successful example of the Premier League, the Italian league also decided to maximize the entertainment value of football during the holidays and played games over the Christmas and New year period, which were well attended by fans. The league then went on break on the 7th of this month and will resume this weekend. Inter Milan and Roma entered the Serie A winter break in terrible form with dropped points harming their title challenges. 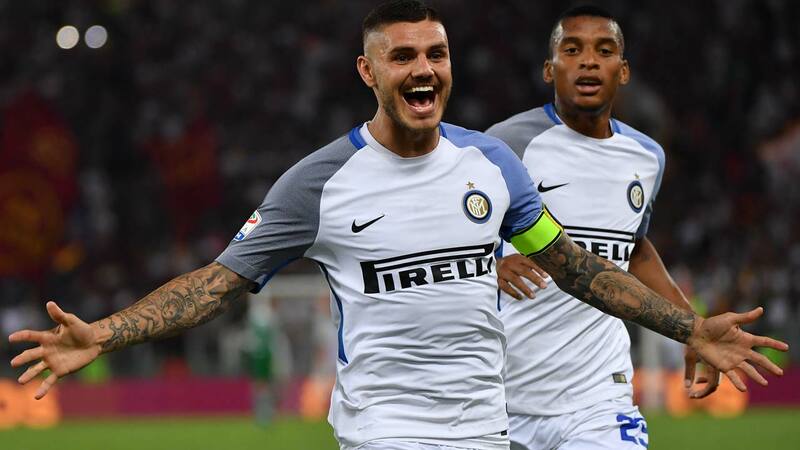 Inter Milan have failed to win any of their last five league games, while Roma have picked just one point from their last three games which included losses to Juventus and Atalanta. What this means is that both need a positive result in this game to get their season back on track. Both teams had great starts to the season before their recent misfortunes, Inter Milan started the season unbeaten in their first sixteen games with twelve wins before suffering surprise back to back losses to Udinese and Sasuolo, while Roma won twelve of their first sixteen games with just two losses before their recent dry spell. Inter were hot on the heels of Napoli and Juventus in the race for the title but their poor run of form befor the break might have just ended that possibility. 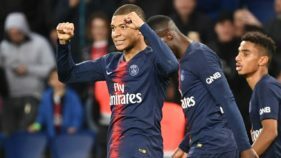 They have only managed to score two goals across the last five games, have dropped a total of twelve points in that period and are currently nine points behind the league leaders Napoli. Roma are a further three points behind Inter Milan and are currently in fifth place and out of the UCL spots. This will be a very tough game and we shouldn’t expect a lot of goals in this game as Roma have the best defense on the road in the Serie A, having conceded only four goals on their travels, while Inter Milan have kept five clean sheets at home, have conceded just eight goals in the league at the San Siro and haven’t scored there in their last three league games, so with these stats you don’t expect goals to flow freely on Sunday night. Inter Milan also need to try and keep this game low-scoring as a high scoring game is likely to favour Roma and the reason is, if Inter go on the offensive to try and make the most of their home advantage then the Giallorossi attack could exploit any gaps that will be created. Luciano Spalletti has faced Eusebio Di Francesco five times in the past and is undefeated against his compatriot with four wins and a draw, so that might just be a bit of advantage for Inter Milan going into this tie as their coach will have the psychological edge here. Both coaches do not have a lot of injury worries here, for Inter, Danilo D’Ambrosio might be the only player to miss out as he is still recovering from injury, while Miranda is back from injury and should definitely start ahead of Andrea Ranocchia. For Roma, Rick Karsdrop is the only absentee for them through injury, however, we are not certain if Radja Nainggolan and Emerson Palmieri will be part of this game as both players are being linked with big money moves away this month and the coach might want to sit them out despite being available to play. This should be a very interesting game to watch and it will be won by the team that makes the fewest mistakes and wants the victory more. In some other games that will be played this weekend, Napoli will be guests of Atalanta in a tricky tie, while Sampdoria will host Fiorentina and Lazio will welcome Chievo to the capital.